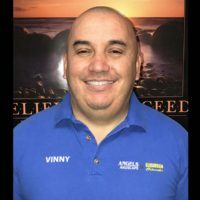 Hernan Lovato best know as Vinny started at as a landscape helper for a company called “Double G”, after 2 years he bought the company and transform it into Angels Landscape where he incorporates masonry services to his clients. Later Vinny bought Suburban Sidewalks expanding his services with concrete. 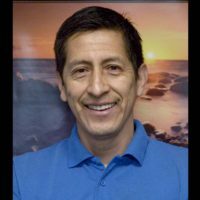 Vinny has an ICPA certification and graduated from Universidad Tecnológica Equinoccial (UTE) from Quito-Ecuador with a dual Bachelor in Accounting and Business Administration. Believe & Succeed are his motivation and has helped him been in business for more than 20 years. 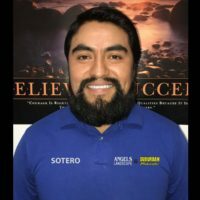 Sotero is Angels Landscape and Suburban Sidewalks Sales and Foreman Manager. Using his 17 years with us, he is the team leader for our employees in the field. 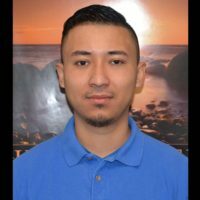 He has an ICPA certification and his dedication to making sure the clients needs come first make him a integral part of our company. 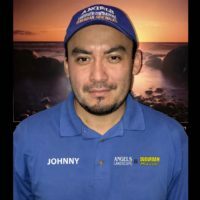 Robin Carballo is the Landscape Manager at Angel’s Landscape & Suburban Sidewalks started as a part-time worker when he was attending Union City High School. Then became a full time worker building Patios, Retaining walls, etc. In 2017 he started attending to Rutger’s Landscape & Grounds Management Courses to gain more knowledge in the landscape industry which helps him give you the best solutions for your landscaping needs. Johnny has been an Angels Landscape and Suburban Sidewalk employee for 14 years, starting as a construction helper. He is ICPA certified which helps him be able to give the client the best options in Interlocking Concrete choices. No company can run without it’s secretary. 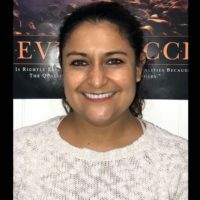 In the 13 years Paulina has worked for Angels Landscape and Suburban Sidewalk, she’s streamlined our paperwork, billing, and scheduling.